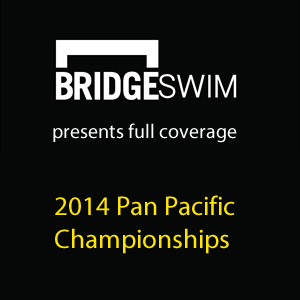 Follow along for live updates from the final day of the 2014 Pan Pacific Championships. Michael Phelps made the final of the 200 IM, while his longtime rival Ryan Lochte just missed the cut in Australia. The Australian 4×100 free relay earned gold thanks to Cate and Bronte Campbell, and the Aussies cut down the U.S. lead in gold medals by 1 on the third day. 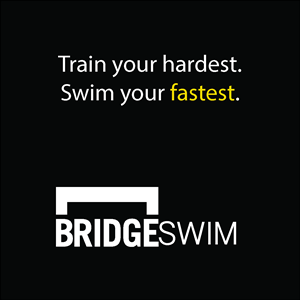 Ledecky breaks the 400 free World Record again, taking nearly a half a second off her record to improve to a 3:58.37. 2014 Pan Pacific Championships: Day 3 prelims sets up Lochte vs Phelps – who else? Michael Phelps is just .02 behind longtime rival Ryan Lochte in the 100 fly after day 3 prelims.